This Tribute to Des is based on the recollections of the writer Bill Marsh (Jnr.) Other members of the Southland Branch, both past and present are welcome to add to this Tribute. When I was growing up, Des was a frequent visitor to our family home in South Invercargill and I got to know him very well. He did a fair bit of Broadcast DX at our location also on Bill (Snrs.) Hallicrafters S18. 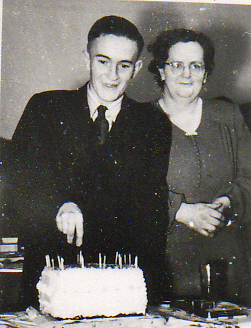 He lived at 26 Dyson Street with his parents for the duration of his life. He remained single all his life, but not for the want of trying. Early Southland branch digests allude to the fact that he attended regular local dances and was a frequent visitor at the nurse’s home at Southland’s Kew Hospital. Maybe DX got in the way as he was always a very serious DXer. 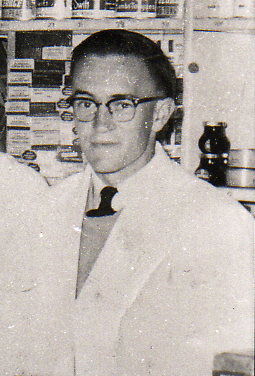 He joined the old DX club shortly before the formation of the NZRDXL in 1948. He held several positions within the Southland Branch over the years and that of President for at least one term. 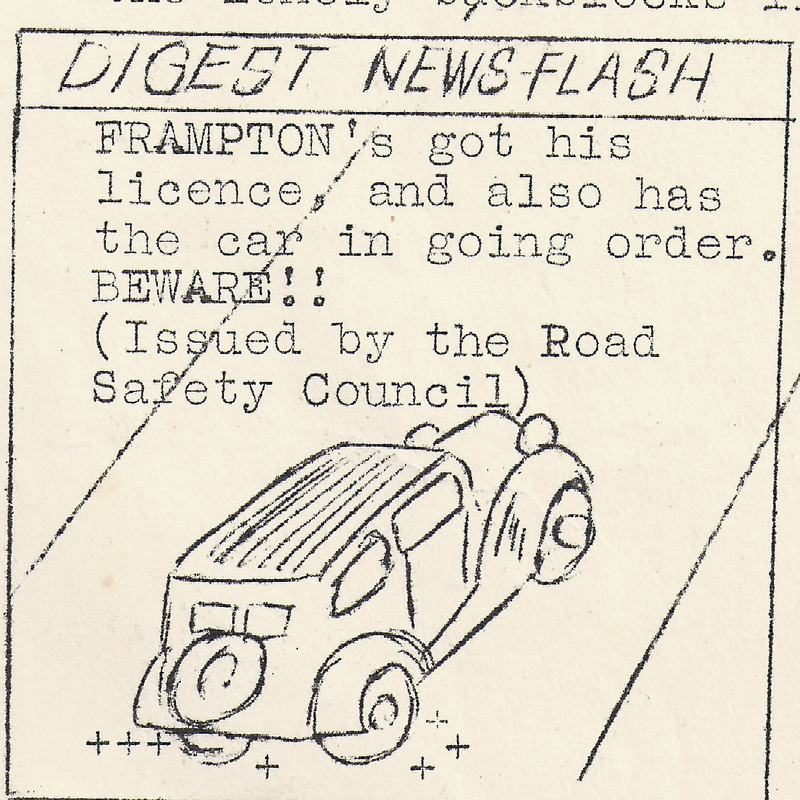 He was also very involved at one time in the printing process of the local news sheet and other such publications. At one time the gestetner was permanently housed at his home and I can remember having my turn on the handle. At times, a very messy process with ink all over the place. You always wore old cloths or an apron. Des was a plumber by trade and provided a useful service to a number of Southland DXers. Probably the most memorable task was the tin sheet lining of the outside walls of Merv Branks’s famous 6 x3 at Riverton Rocks. Lots of tin-snip and seam soldering skills required. Des shared another interest with Merv Branks, namely Boys Brigade. 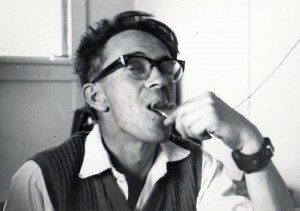 Des was a leader at the St. Andrews 11th Southland Brigade. Ray Crawford and I were at times under Des’s care when we both joined that organization. I was into gymnastics and Des was the lead instructor. 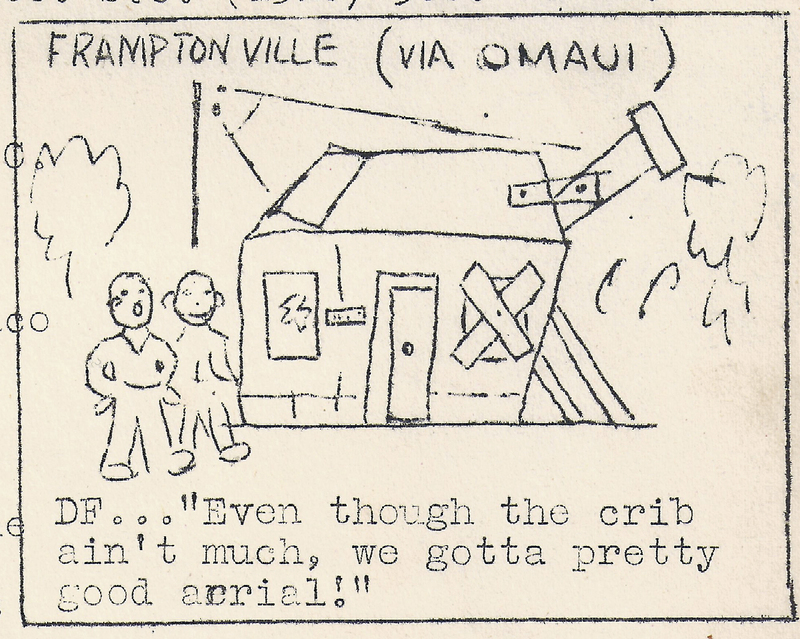 Des’s parents owned a Crib (batch) at Omaui Beach. This location is between Invercargill and Bluff and was near the start of the estuary bounding on Invercargill. At one time he erected an aerial system at this location. Like all the adjacent areas namely Awarua Radio, Riverton Rocks, Waituna Lagoon, Otatara & Tiwai, it also proved to be very successful. Not sure what Des’s first DX receiver was, but he was certainly an early recipient of a “Marsh Special” and then took the over the ownership of Arthur Cushen’s Hallicrafters SX28 receiver when Arthur upgraded. His parents George & Isabella were very well known to the Southland Branch fraternity as well. George became Patron very early in the tenure of the Southland Branch of the NZRDXL, a position he held for a long period of time. Most of the December (Xmas) Branch meetings were held at the Frampton household and his mother Isabella used to lay out a feast fit for royalty. These functions became known far and wide. Great to read your article. Tried to send some photos of Des to you last night but won’t send! Could you reply to my email address and I’ll try again!